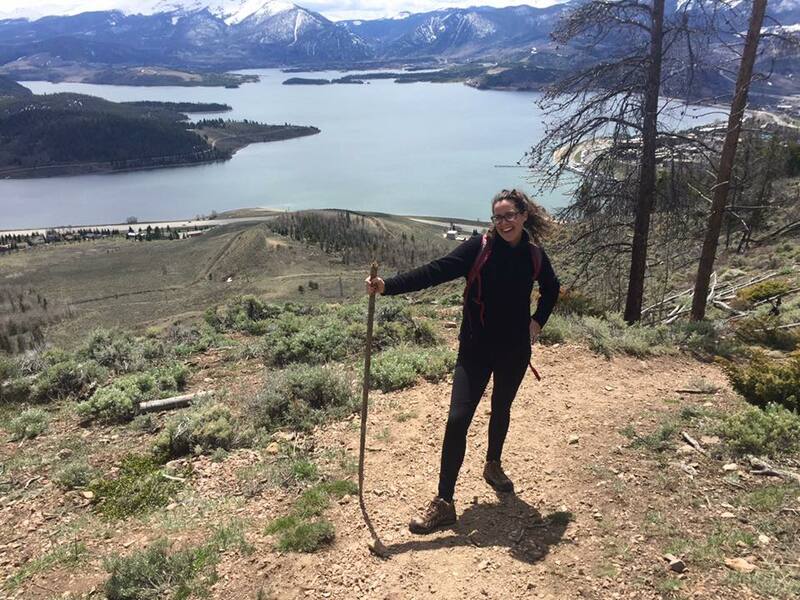 Melissa Cronin is a Ph.D. candidate in the Conservation Action Lab at UC Santa Cruz studying Ecology and Evolutionary Biology. Her research focuses on mapping and mitigating marine fisheries bycatch, mainly looking at manta and devil ray bycatch in industrial fisheries. Her past research has aimed to quantify the impact of evidence-based marine conservation strategies, and to map global marine aquaculture expansion. She is also interested in science communication, drawing on her background as an environmental journalist covering climate, politics, and wildlife crime. Her work has appeared in Slate, The New York Times, Gawker, Grist, VICE, Popular Science, and The Nation. She is interested in how storytelling is part of the scientific process, and the ways in which collective narratives shape how science is perceived and acted upon.